I started in the professional surveillance camera industry years before DIY was a mainstream thing. Yes, way before Dropcam (now Nest Cam), Arlo, and the now dozens of consumer-based camera options were even on the market. Commercial facilities and even local governments traditionally have much higher standards for professional security camera systems compared to something you would buy retail at Walmart or Home Depot. 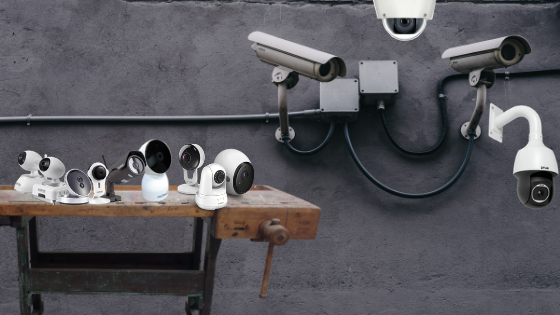 The problem is that there is a ton of misinformation online, and consumer-based DIY camera kits are often marketed to commercial facilities as “professional solutions.” This simple guide can give you actionable information to arm yourself in the buying process of your next video surveillance system. Security cameras for the consumer market have smaller sensor sizes, such as a quarter inch, and fixed focal board mount lenses that range from 2 to 4 millimeters. These will give you a wide angle (which in some applications is a good thing), but when you digitally zoom into the image, it’s grainy, even though it is a “high-definition camera.” Basically, what’s happening is the pixels are spread out over a wide field of view, thus reducing the amount of forensic quality you can achieve. For example, if the camera is mounted 12 feet high on a wall and the subject is 10 to 15 feet away, there’s a very real possibility that you will not be able to identify the subject. The reason most DIY consumer-based cameras look great in marketing is because they are mounted four feet up on a wall with the subject standing a foot away. Clearly, this is not always the ideal camera location for commercial applications. A professional video surveillance camera should have a varifocal lens or, most common now, an autofocus lens that allows the user (via a web browser interface) to optically zoom in at a specific target or zoom out for a wide view. This comes in handy over time because you won’t have to climb a ladder to change the focal length, and these cameras come prepared for a variety of applications that can deliver forensic detail or situational awareness. Professional security camera systems require storage that is secure and redundant. A commercial storage server for video surveillance should not be an embedded operating system and should have some kind of storage that is RAID-protected. There should also be a solid-state drive on the operating system. 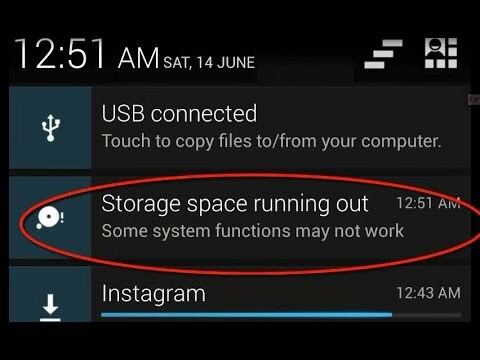 Storage consumption can vary, but most users follow the standard of 30 days of recording based on motion activity, which can and should have a pre- and post-buffer to make sure nothing is missed and the context of the situation is recorded. Consumer camera systems can store video in the cloud. This is a great capability in theory but the cost ramps up depending on the resolution you set. Yes, even if it’s an HD camera, that doesn’t mean you can store HD recordings in the cloud at an economical rate. Overall, the higher the resolution and the greater the number of cameras, the more your cloud storage costs. Furthermore, out-of-the-box features usually limit recordings to 10-second clips, which are not very useful by commercial standards. This is an area of focus on the professional surveillance camera industry and there is hope in the near future for commercial cloud video surveillance or VSaaS Video Surveillance as a Service but between image quality limitations, intelligent video and overall evidence management there are too many limitation for us to recommend these platforms to our commercial clients who require mission critical surveillance systems. 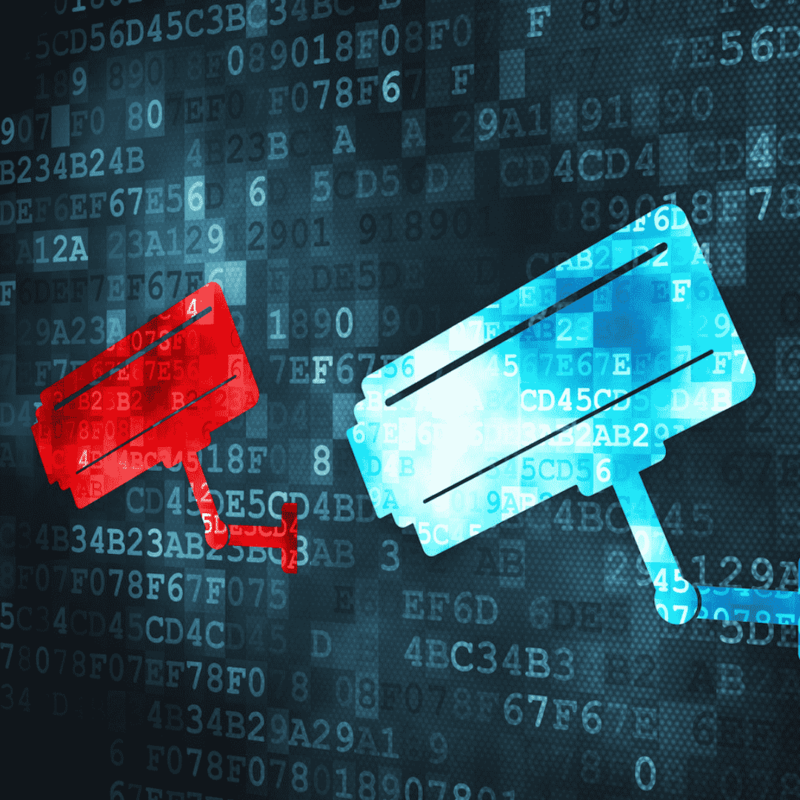 Another problem with these consumer systems masquerading as professional video surveillance kits is that they are supplied, more often than not, with a low-cost, low-quality Linux system that probably doesn’t work with hard drives made for video surveillance. Finally, the embedded DVR systems typically have a set amount of storage; if you add cameras in the future, these systems may not allow you to simply add another hard disk drive and instead require you to purchase an entirely new system. All you have to do is Google “Nest Cam Cyber Hack” to see dozens of user complaints and downright scary stories, from cameras not being set up properly on networks to direct infiltration and cyber attackers using a camera’s speaker function to speak directly to the end user. 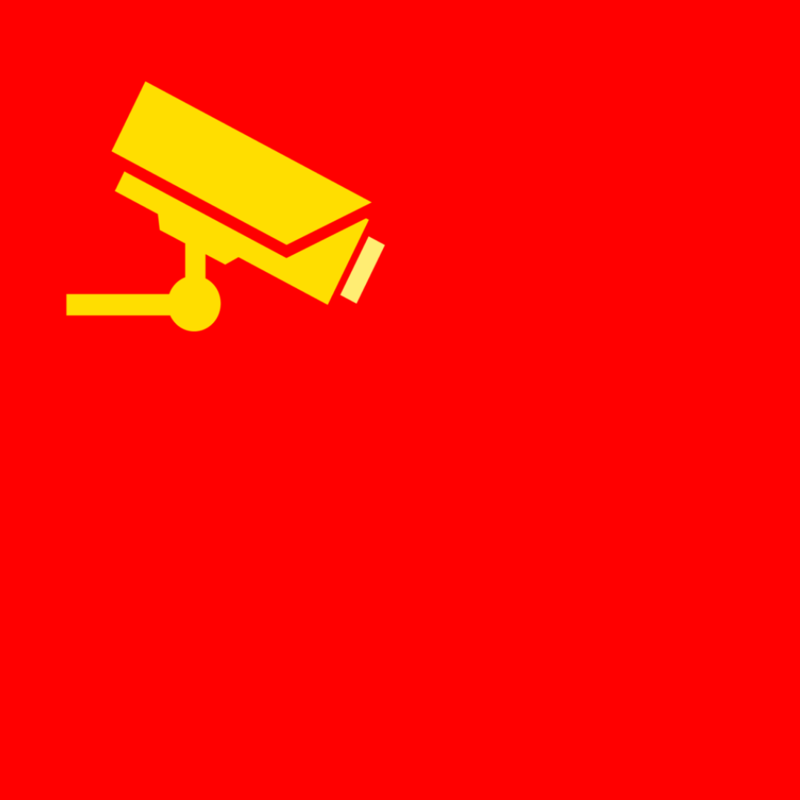 Even the professional security camera market has had plenty of issues in this area, with the U.S. recently passing a law banning the use of equipment made by one of the world’s largest security camera manufacturers (owned by the Chinese government) for securing government facilities, critical infrastructure, and other applications with national security implications. This not only means they can’t be used going forward; it also means these cameras and other equipment have to be removed from operation completely. If a lower total cost of ownership is the long-term goal, going with a proprietary system is the biggest mistake of all. The consumer-based DIY market is filled with systems where the camera only works with one video management software and vice versa. If a camera goes down or is at the end of its life, you would have to go back to the same manufacturer and get the same brand of camera (assuming they are still in business). Furthermore, you need to trust that the camera they provide is best for every camera location you need it for. The beauty of an open-platform professional video management system is that it can work with hundreds if not thousands of surveillance camera brands and you can have the best camera for the application and not be locked into a system that can compound costs down the line. In addition, open-platform systems allow users to integrate with other aspects of security technology such as access control systems, video analytics, mass notification systems, and more. Fundamentally, starting with an open-platform system will allow you to grow your system over time, ensure the best performance, and deliver best-in-breed components for your system. In conclusion, if you have a commercial facility, get the opinion of an industry professional who can deliver several options and a complete video surveillance system to save you time. An onsite walk-through is generally the best approach to put your situation into context with expertise.